The WFMT Radio Network creates, seeks out, and distributes radio programs of importance, depth and beauty to stations serving audiences across the United States and around the world. In addition to syndicating concerts by such renowned orchestras as the Chicago Symphony Orchestra, New York Philharmonic, Milwaukee Symphony Orchestra, Los Angeles Philharmonic and San Francisco Symphony, the WFMT Radio Network also makes available signature WFMT shows like Midnight Special with host Rich Warren; Exploring Music with Bill McGlaughlin; Collector’s Corner with Henry Fogel; Fiesta! with Elbio Barilari, focusing on the classical music of South America, Spain and Portugal; and Relevant Tones with Seth Boustead, exploring contemporary music in the classical tradition. And look to the WFMT Radio Network for full seasons of opera from such distinguished American companies as Lyric Opera of Chicago, Los Angeles Opera On-Air, and San Francisco Opera. We are also an important source for early music, chamber music, jazz and folk, with shows like Millennium of Music, Chamber Music Society of Lincoln Center and Santa Fe Chamber Music Festival. Our two celebrated overnight-format satellite services, the classical Beethoven Network with Peter Van De Graff, and Jazz Network with Neil Tesser, Dee Alexander, Dave Schwan, and John Hill, are recognized as leaders in their field. The music selections are balanced, sophisticated and engaging. 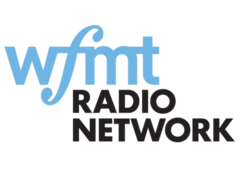 WFMT Radio Network programs have received every major broadcasting award and honor, including the George Foster Peabody Award, Prix Italia and Major Armstrong Award. In its mission to provide highly affordable programming of the highest quality, the WFMT Radio Network brings the best to the world. The WFMT Radio Network invites stations everywhere to become WFMT Radio Network Affiliates. In addition to access to our high quality, affordable programming, affiliates receive dedicated service from network relations and distribution staff members that understand your needs, regardless of your station’s size or budget. For more information, please call Tony Macaluso, Director of Syndication, (773) 279-2114, or Estlin Usher, Station Relations Manager, (773) 279-2112. Pipe organs have been seen as old relics or museum pieces; but every pipe organ has a story, and they are a reflection of their time, place, and function. 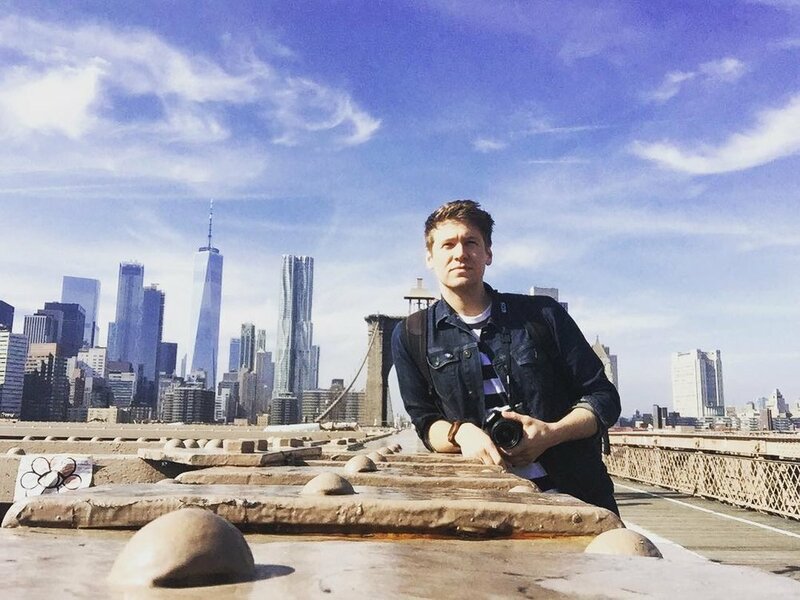 In All the Stops, internationally renowned concert organist and educator Nathan Laube shares his passion for these living and breathing instruments. 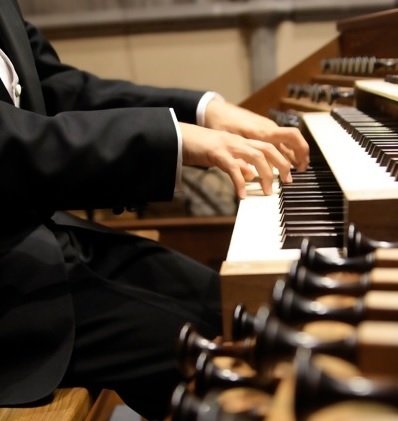 Join Nathan as he takes you around the world and performs the organ’s finest repertoire on magnificent instruments throughout Germany, France, Slovenia and Croatia, and the United States.In four, two-hour programs, discover the pipe organ's fascinating history and stunning music on All the Stops. Hailed as the number one US Orchestra by the venerable British publication Gramophone, the Chicago Symphony Orchestra continues this quarter with more concerts from Symphony Center, the home of the Chicago Symphony Orchestra. 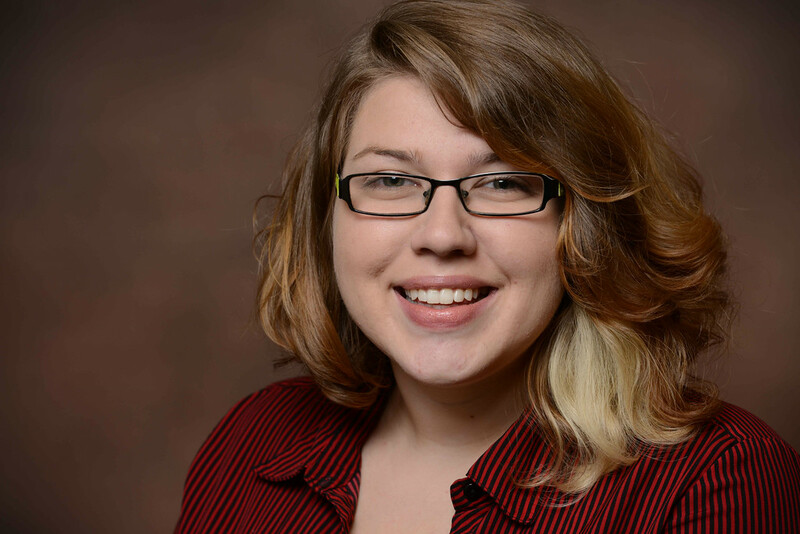 Early Music Now with Sara Schneider is a one-hour program showcasing music from the Middle Ages, Renaissance and early Baroque: from sonorous medieval chant and polyphony to delightful renaissance madrigals, dances, and consort music to magnificent baroque cantatas and keyboard music. Meet all of your fundraising goals with the help of this collection of Exploring Music fundraising programs! Presented every two years and based in Kalamazoo, Michigan, the Irving S. Gilmore International Keyboard Festival is internationally recognized as North America’s finest piano music festival.